The Tiffen 6 x 6" Complement Blue 2 Glass Filter is part of a series of special effect filters intended to balance the overall tone of your image. 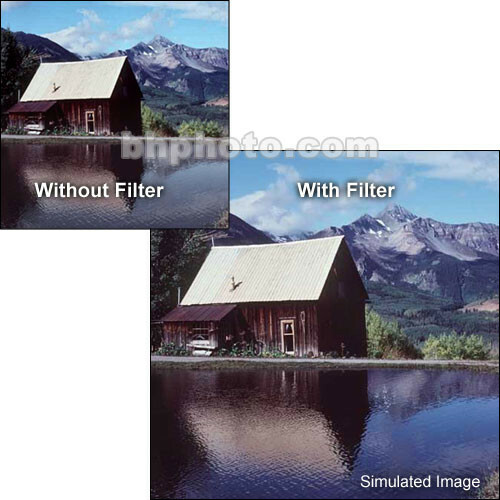 Graduated Complement filters provide the needed color balance to half of your image by filling in a "complementary" color. Tiffen Complementary filters are designed to be used together with a Color-Grad filter in this manner, or to add a bit of color interest on their own.